This entry was posted on 14th June 2018 by makeanentrance. Father’s Day takes place on the third Sunday of June, which just happens to be this coming Sunday 17th June. When it comes to Father's Day gifts, it can often be tricky to find something meaningful for the man who has everything. Personalised Father's Day gifts are a great choice to make a special and unique present. We’ve put together a few ideas from our range. 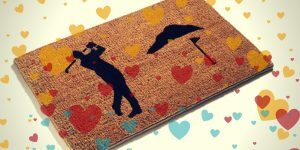 Doormats are surprisingly versatile when it comes to creating a personalised message gift. 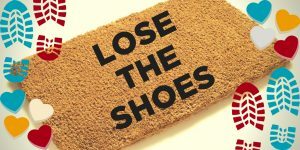 We can produce pretty much any message on a mat (apart from expletives!) 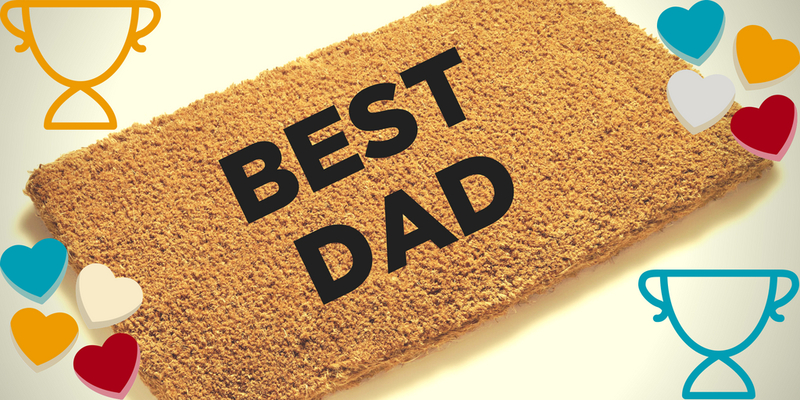 so “Dad Jokes” on a mat are a prime choice for Father's Day gifts. A nice, sentimental message would also go down well to show your Dad how much you care. 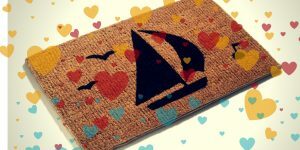 We have a wide range of motifs that we can print onto our mats, including sailing, golf, horse riding and a huge choice for pet and animal lovers. Our Personalised Photo Mats are a brilliant way of capturing your Dad's favourite photo. Or if you are on the creative side, you could stage a photo of your Dad's memorabilia for displaying on the mat. 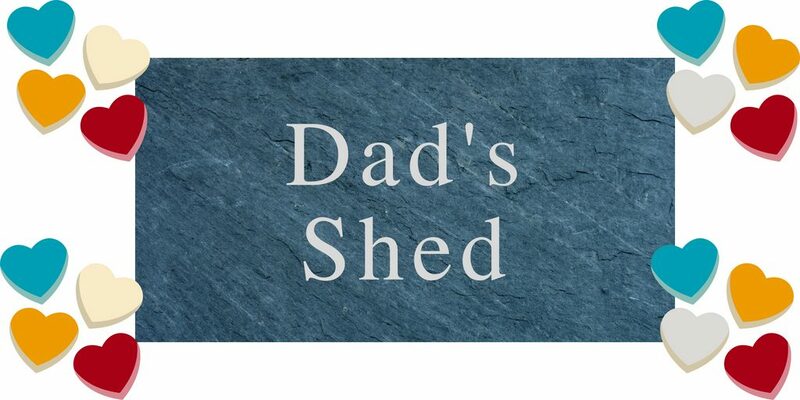 Our selection of oak and slate house signs are a great choice for marking your dad’s territory. We all know how much a dad loves a shed! 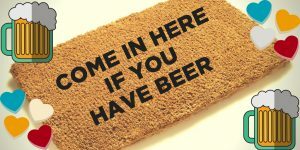 A sign can also be used to display your dad’s favourite saying inside his man cave.